Research has shown that nearly half of all parents (48%) fear they are doing something wrong when it comes to introducing their babies to proper food. Whether it is the flavour, texture or quantity of the food to offer, parents are feeling increasingly more daunted and anxious about embarking on the weaning journey. 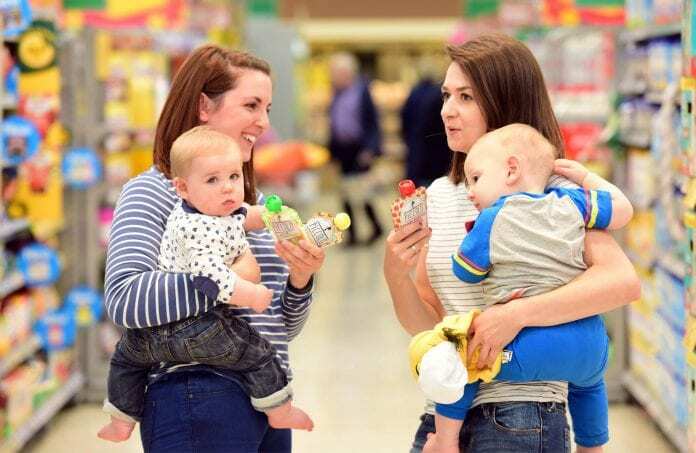 To help parents, baby food brand Piccolo will be heading to Tesco Clarehall this Thursday, 17th January from 10.30am to 12.30pm for a unique event supporting local families and encouraging them to have fun with food. The morning will be centred around a free workshop with infant nutrition specialist Emily Foster, who will be taking over the fruit & veg aisles to dispel any weaning myths and arm local parents with tips, tricks and recipes for feeding little ones. Following the class, the award-winning Gymboree Play & Music will host a special food-themed family play session “Yummy in my Tummy” for all the babies, while their parents can ask Emily any questions they have over a cup of tea and some healthy snacks. Talking about the upcoming events, Emily Foster said she is looking forward to coming to Dublin. “It is always fantastic to chat to parents directly and help inspire and encourage. Weaning can be a daunting time for new families, but with some simple tips it can be a really positive and happy time. Next articleDoes anybody know anything about Cinema’s future now?